How can I get grants for the environment? 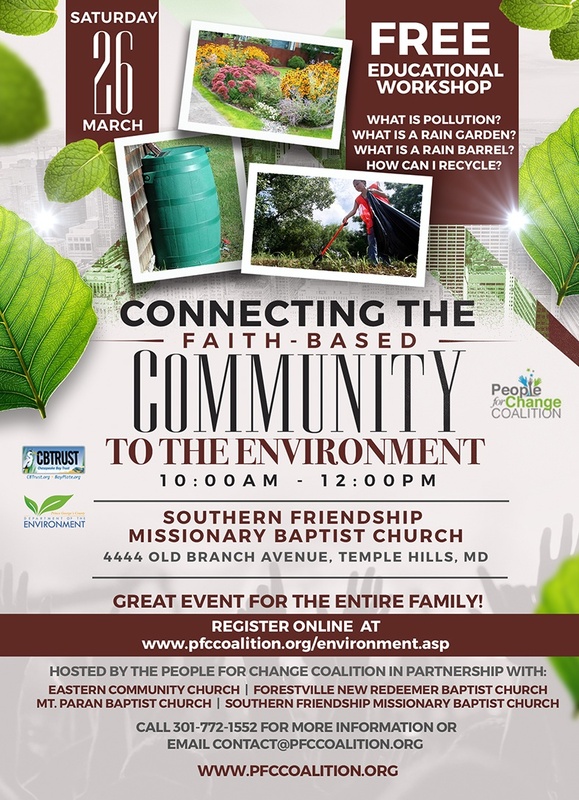 Call 301-772-1552 for more information and for more events click here. Pass the Sentencing Reform and Corrections Act!